Real Estate Equity or Debt for Legal Cannabis Dispensaries and Cultivation facilities via NNN Lease Backs. Never Direct To Flower. Value Add Canna Investments ! 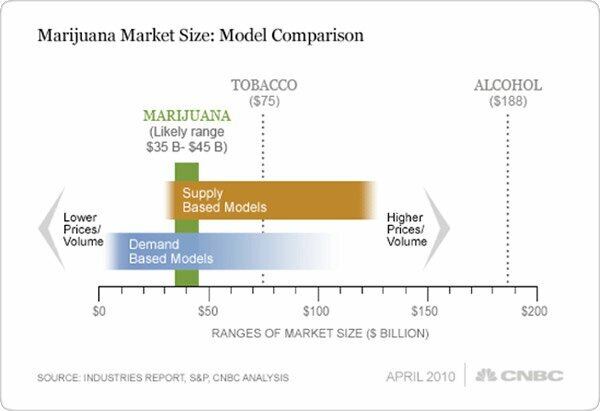 How Does The Cannabis Market Compare to Other Markets? MARIVEST Capital & Investments ! Help Move the Dial to 100% Access to Medicinal Marijuana for the entire United States Population. 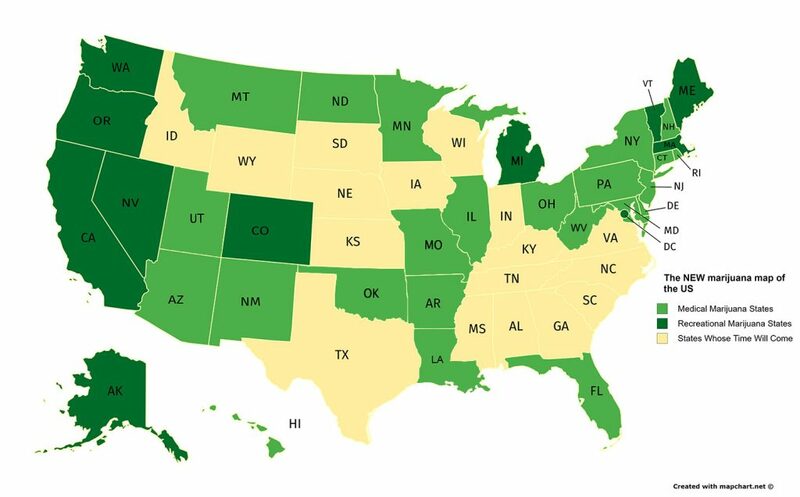 Please Support the efforts of National Organization for Reform of Marijuana Laws & The Marijuana Policy Project in your area !